1. Baby Charlotte- My niece finally made her arrival yesterday morning! 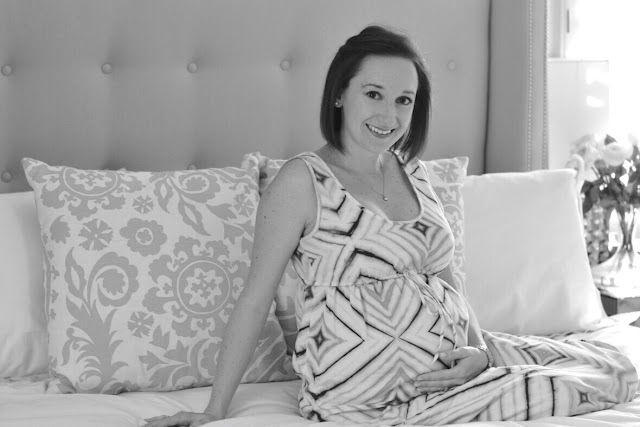 At 41 weeks, my poor sister April was more than ready to go into labor. Baby Charlotte arrived around 10:45 yesterday morning, and we are all so in love. I'm headed to see her today, and can't wait to get that baby in my arms. 2. Rocksbox- This topic deserves is own post eventually, but I received my first Rocksbox in the mail the other day and LOVE it. If you haven't heard of Rocksbox, here's a little bit about it. It's a jewelry subscription service. For $19/month you can receive three pieces of jewelry at a time, usually valued at around $200, to wear on loan. Once you're done wearing those pieces, you just send them back and they'll send you another three! You also have the option to purchase anything you receive, and they'll give you $10 towards that purchase each month. 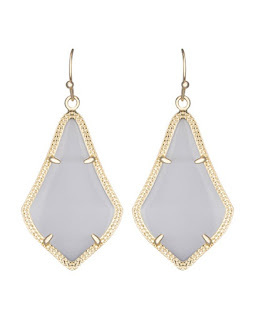 My favorite part of this month's box were these Kendra Scott Alex Earrings. I know, I'm a little late to jump on the Kendra Scott train, but now I see what all the fuss is about. I absolutely love these earrings, and they seem to go with everything I own. I've worn them so much that I've decided to purchase them, so they won't be getting sent back with the other two pieces. These typically retail for $55, but through Rocksbox I can use my monthly credit to purchase them for $45. If you're interested in Rocksbox you can use the code thereedyreviewxoxo to get a free month! I'd highly recommend it. 3. Maternity photos- A few weeks ago, April and I took a few hours to snap some impromptu maternity photos at her house. 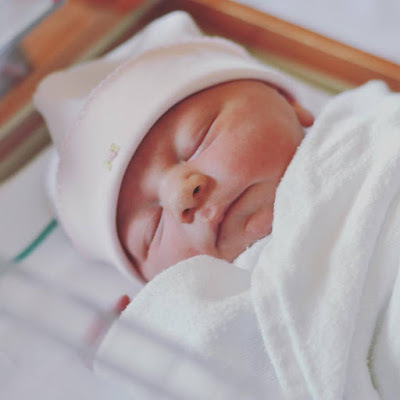 I am planning on using a professional photographer for newborn photos once the baby arrives, but just couldn't justify paying for those plus maternity photos. She snapped away for about 30 minutes, and we got some great shots! I'll share a few more of them with you next week, but this one was one of my favorites. 4. Shopbop- During the big sale last week, I splurged on a pair of sandals for the summer. Each spring, I buy a new pair of neutral or metallic sandals and wear them pretty much every day until they're completely busted. Last year I purchased a pair of J.Crew brown sandals that I loved, but when I took them out of my closet this spring I realized what bad shape they were in. Thankfully Shopbop's sale came at the perfect time, and I scooped up these Loeffler Randall beauties for 25% off. I usually don't spend this much on a pair of sandals, so let's hope that these will last me more than one season. Fingers crossed. 5. 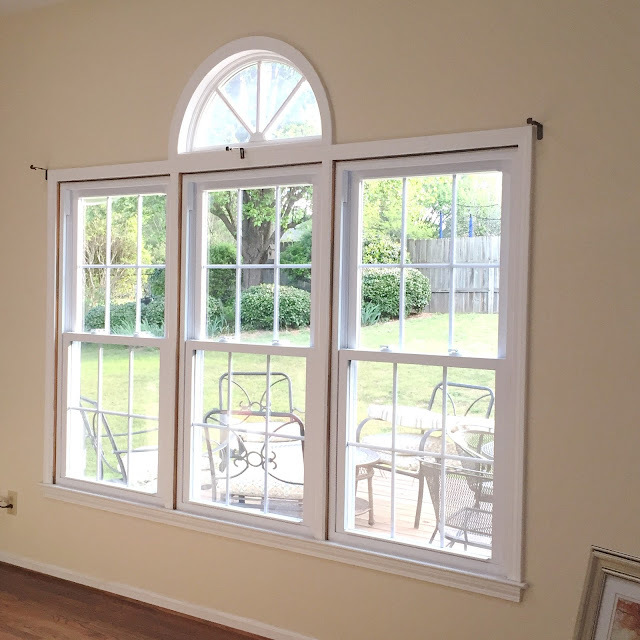 Windows- I mentioned in a post here that we hope to redo our den before Thompson makes his arrival. There are LOTS of things that we want to get done to the room, but we finally crossed the first item off the list! 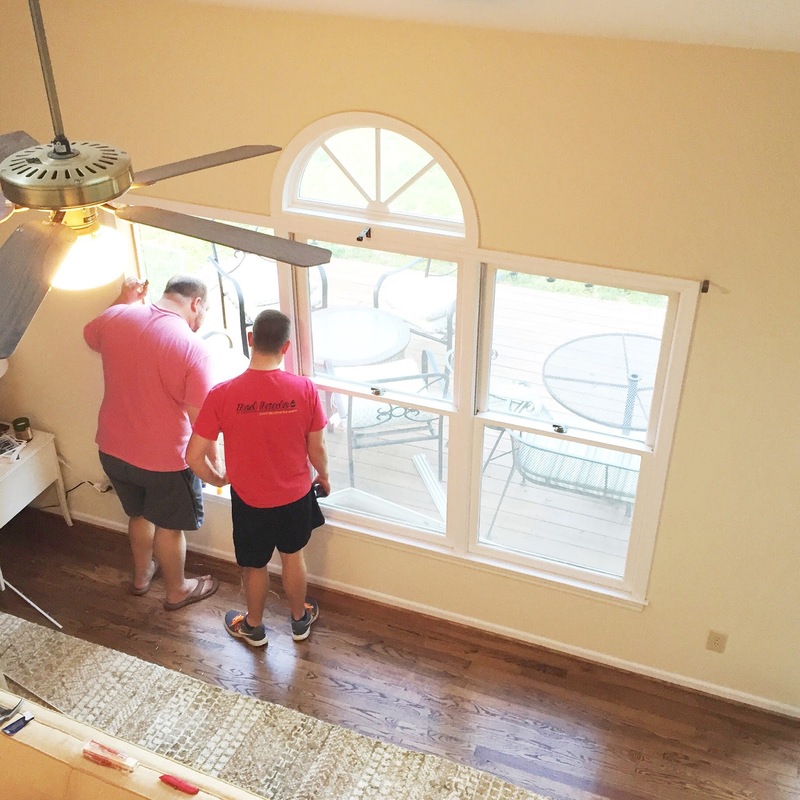 The catalyst for the entire room renovation was to install new windows. We'll gradually be doing this throughout the house, but the den needed them the most. Last night T had a friend come over and they knocked the old ones out and put the new ones in. It's amazing what just three new windows can do to a room! Now I can't wait to get some paint on those walls. GOODBYE burgundy accent wall. I will never, ever miss you. ...and a peek at the new ones. They still need trim pieces attached, but that will happen this weekend.